All of the 920+ Pokemon in this save file are legal and will pass as legit. Every pokemon that can legally be obtained as a shiny has its shiny form in the save file, the other pokemon are there in non-shiny form. 90% of the Pokemon in this save file were hatched/captured in USUM meaning that they can be used on battlespot. The first evolutions of almost all of the Pokemon will be level 1; the middle evolutions are often level 70. A majority of the final stage evolution pokemon are a smogon set. I hope this save helps some people out there. All of the complete 806 pokemon sets I could find online were either completely riddled with illegal pokemon, or all of the pokemon only knew 1 move; that is not the case with this save file. PKHex thinks that all of these are legal and I've checked out some of the events and they seem legit. Which of these exactly will not work in online battles? Everything is legal, so if anything doesn't work in an online battle it would be due to the rules of the online battle. For example VGC format not allowing Pokemon like Mew and Jirachi. @Gridelin Just a question, but when I put the save file into my game save folder, the new game screen pops up when I fire it up. Is there any way to fix this? what save importer app did you use? did you delete secure value? is the save named "main"? was there nothing else in that folder? 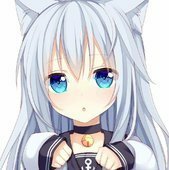 I want to put the pokemon in my citra file, but I don't want to lose my progress in the game, how can I do it? 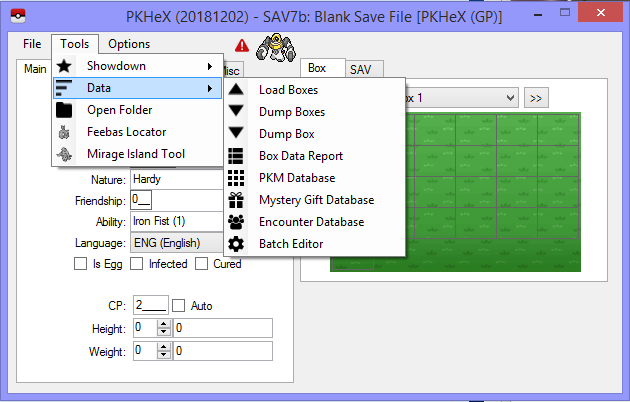 dump the Pokemon on this save into a folder, then import the folder of Pokemon into your main save. Always keep a back up of your save elsewhere, before attempting any modifications. How can i get Zeraora legal? If you're referring to Shiny Zeraora, it hasn't been released, hence there's no legal copy of it. So if I put this save file inside my US, it is possible to upload all these pokemon to pokemon bank since they are legit pokemon right? Yes, I've done it in the past. Just tested it and it works! thank you!! @Gridelinwill you add shiny tapukoko and tapufini when Pkhex is upgrade? so in the mean time, I've added a Shiny Tapu Lele, Shiny Tapu Bulu, Shiny Alolan Vulpix and Shiny Alolan Sandshrew from my collection to this file. all I have to do is download the file? nothing else ? cause it gives me error in ultra sun, it says data is corrupted or something like that when I inniciate the game. My game is european, do I need to do any modification in the file ? You shouldn't need to, just inject the main file into your game with JKSM or checkpoint. If that doesn't work you can dump all of the pokemon from this save and manually put them into your gamesave. It worked I don't know what happened I was doing that. Ty for this amazing file. @Gridelin @theSLAYER by the way the tapu bulu and the Ash Greninja you added are not legal at all. Just to warn. you're not correct; it's a false negative. Both were added from the official wonder cards. edit: I got a Ash-Greninja that doesn't come up as flagged. I could switch over to that version if it bothers people.